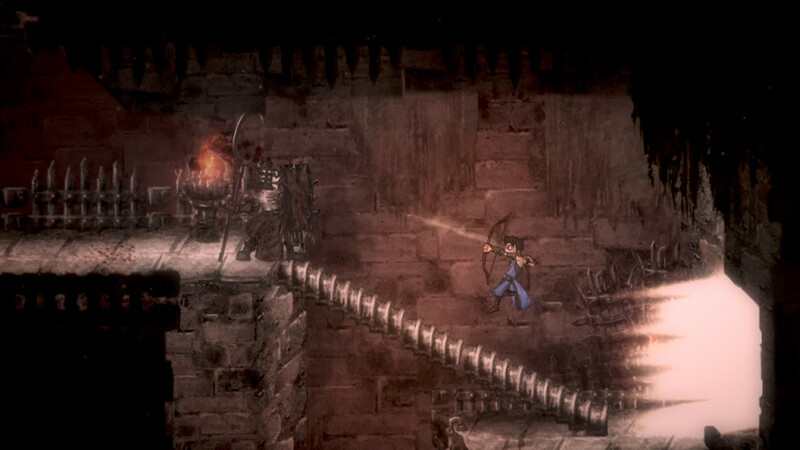 Read the full review of Salt and Sanctuary on IGN. Ska Studios will show off the Switch version of Salt and Sanctuary and sell merchandise for the game at PAX West 2018, Friday Aug. 31 to Monday, Sept. 3, at booth #6317. Also be sure to follow Ska Studios on Twitter and Facebook. This entry was tagged Brutal, Dark Souls, Difficulty, game pr, Game Reviews, IGN, Nintendo Switch, PAX West, PAX West 2018, platformer, pr, review, Salt and Sanctuary, Ska Studios, video game pr. Bookmark the permalink.